Our CoWorks’ season kicks off this month with TOES FOR DANCE entrances and exits. Called a “smorgasbord” of contemporary performance, entrances and exits aims to make dance accessible to new audiences by striking a balance between innovation and entertainment. Audiences can expect to witness a variety of movement styles and physical theatre including performance art, spoken word, ballet, modern, hip hop, jazz, and ballroom dance. Co-Artistic Directors of TOES FOR DANCE, Kristen Carcone and David Norsworthy, first met in high school while attending Cawthra Park’s Regional Arts Program (Kristen attended the Dance program and David attended the Drama program). The two started working together in FRESH Dance Intensive, and the idea for TOES FOR DANCE was conceived while on tour with FRESH in the small town of Dawson Creek, British Columbia. The rest is history. 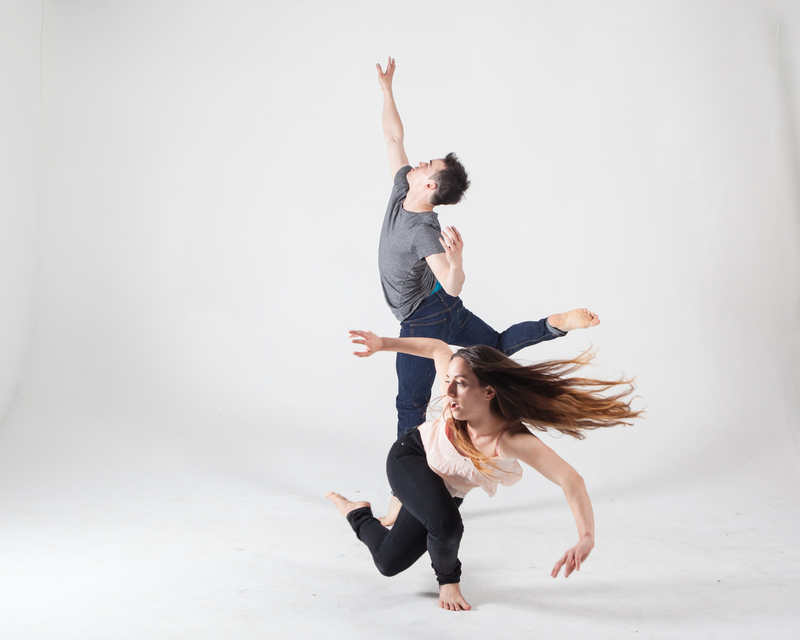 DanceWorks’ CoWorks presents TOES FOR DANCE entrance and exits on November 15, 2pm at the Betty Oliphant Theatre. Tickets are available at T.O.Tix. and check out TOES FOR DANCE’s season teaser here.